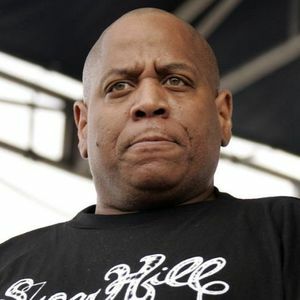 TRENTON, N.J. (AP) — Big Bank Hank, a member of the pioneering hip-hop group the Sugarhill Gang, has died, a funeral director has confirmed. Aree Booker, a funeral director with Eternity Funeral Services in Englewood, New Jersey, didn't specify the cause of death, but said the rapper died Tuesday and that his funeral home would handle the services. Add your thoughts, prayers or a condolence to Henry's guestbook. "Stay strong family he's just missing from life now on earth but he's not missing from heaven rest in peace brother hank"
Our saddest condolences go out to you and your family today. I am sending you my warmest hug."